A little effort lemon vermicelli bath as lunch is a simple experiment which could reveal your personality, psychologically introvert people react more to the taste and color of a lemon and dishes made out of them if you are an introvert the mere thought of lemon and its smell makes you salivate. Yellow is the color that stimulates taste buds, effective at grabbing attention, evokes appetite. 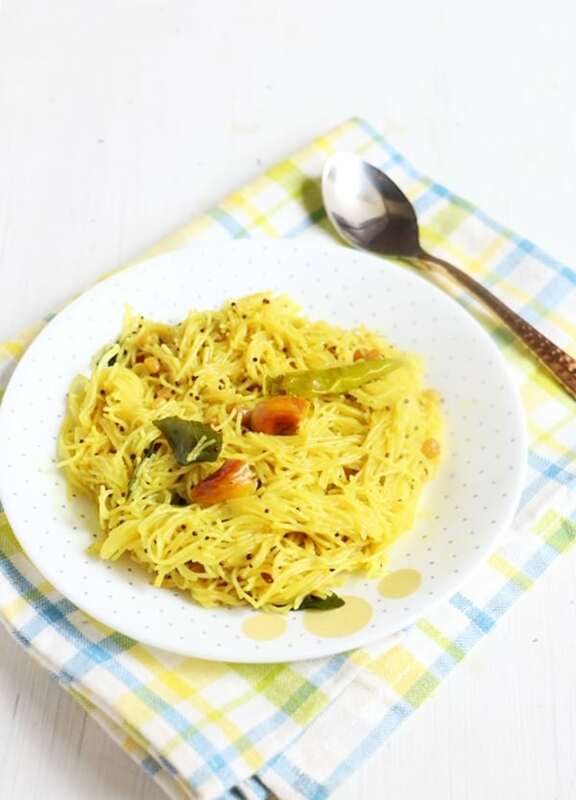 In this world of fast foods, one may not find time to try out and experiment different recipes, but there are few simple and snappy dishes like lemon vermicelli which you can prepare with store-bought flavored vermicelli and enjoy as a light, tangy vibrant lunch. 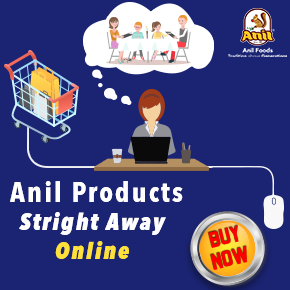 Instant Anil lemon vermicelli- 100g. Chopped cilantro – 1 tbsp. Lemon juice or masala- 3 tbsp. In a hot pan add 2 tbsp. of coconut oil. Add mustard seeds, urad dal, chana dal, hing, chilies, and curry leaves. Add turmeric powder and salt stir before adding the sevai. Reduce the heat, add vermicelli, and mix gently. Turn the heat off add lemon juice or sevai masala that comes with the packet. Serve hot with chutney or pickle. Adding broken cashew, peanuts make it more crusty and crunchy. For non-sticky vermicelli add a small amount of oil while cooking. In low heat add the vermicelli for a non-sticky dish. Adjust salt and spices as per your preferences. Use coconut oil for tempering that gives its unique tanginess.